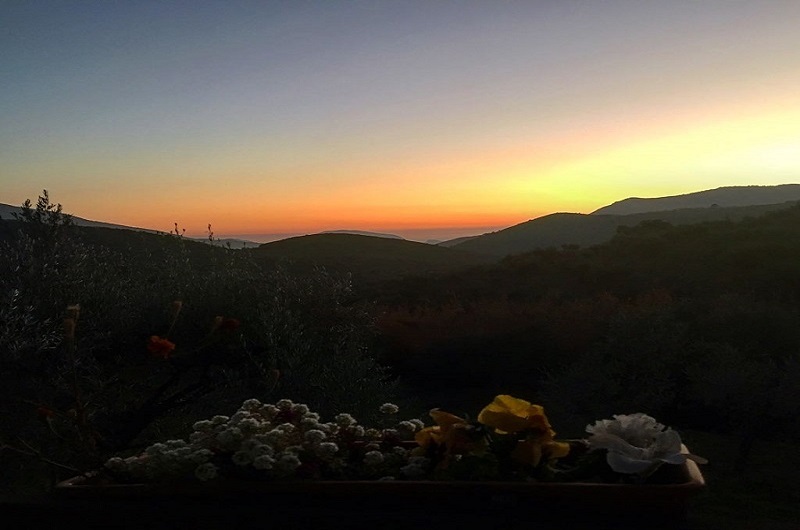 The place where you can breathe in the beauty of nature, fresh mountain air and feel the joy of being alive in every moment. 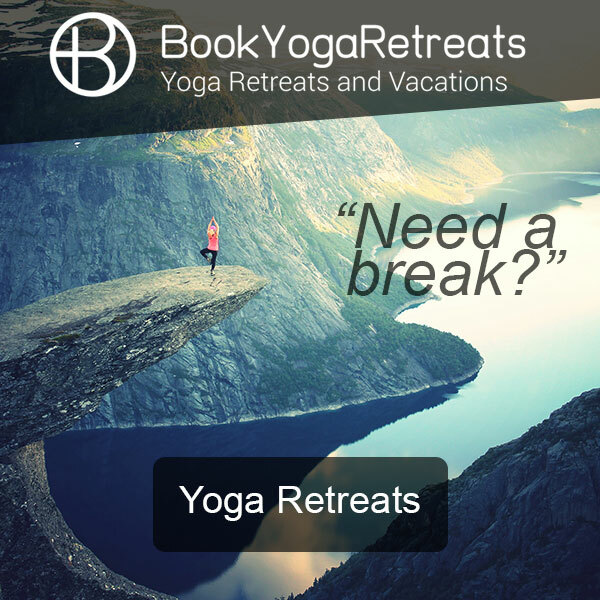 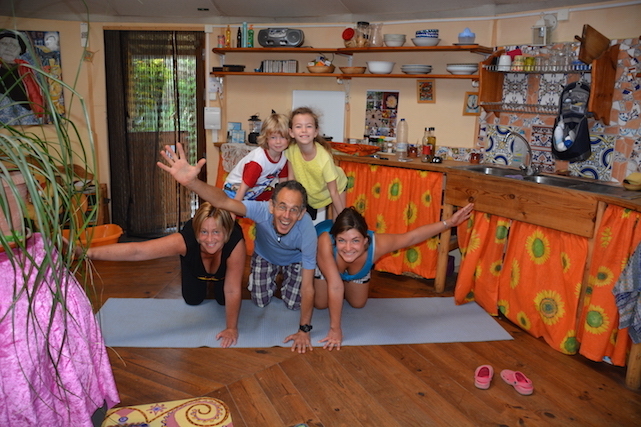 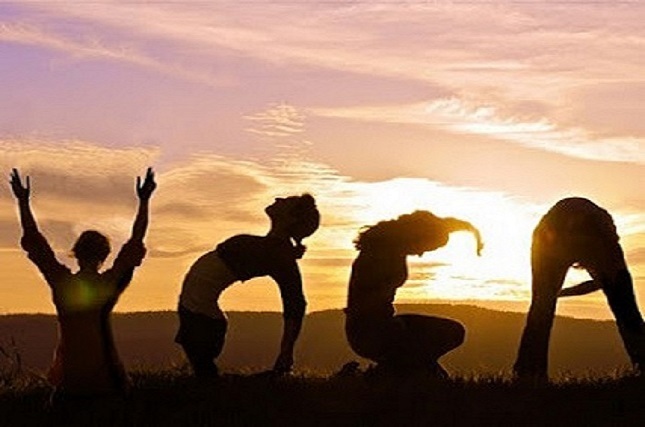 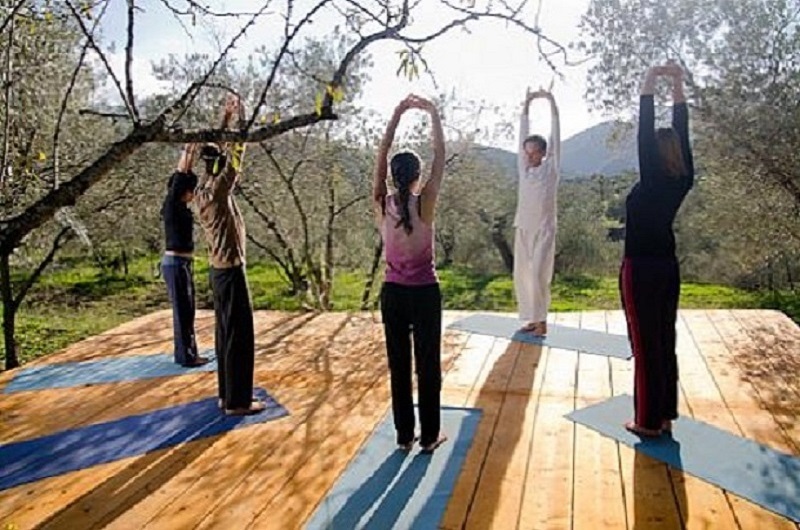 The place where you can revitalize your body, mind and soul with transformative yoga and healing therapy treatments. 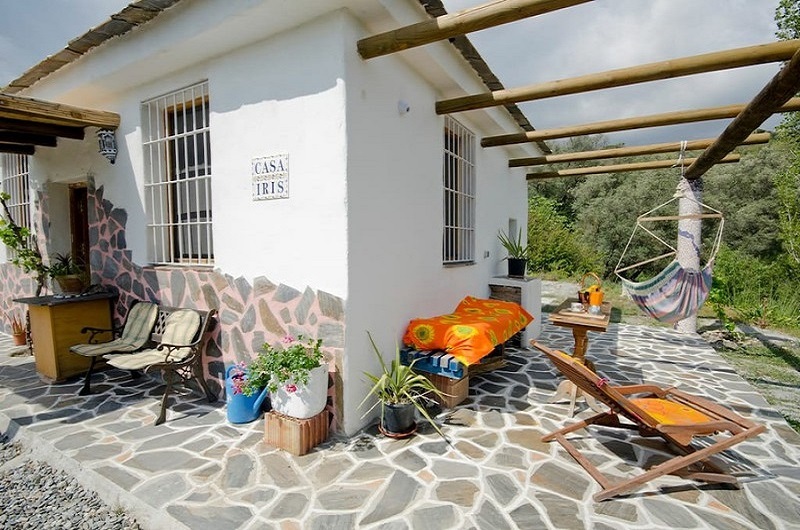 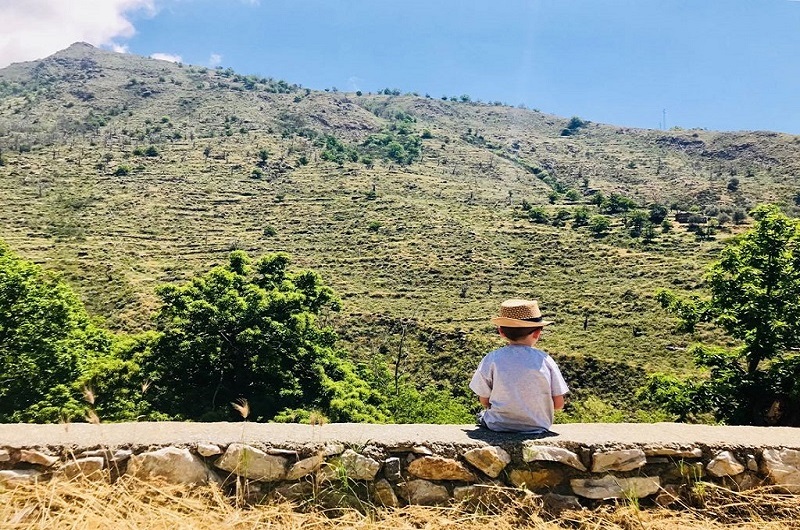 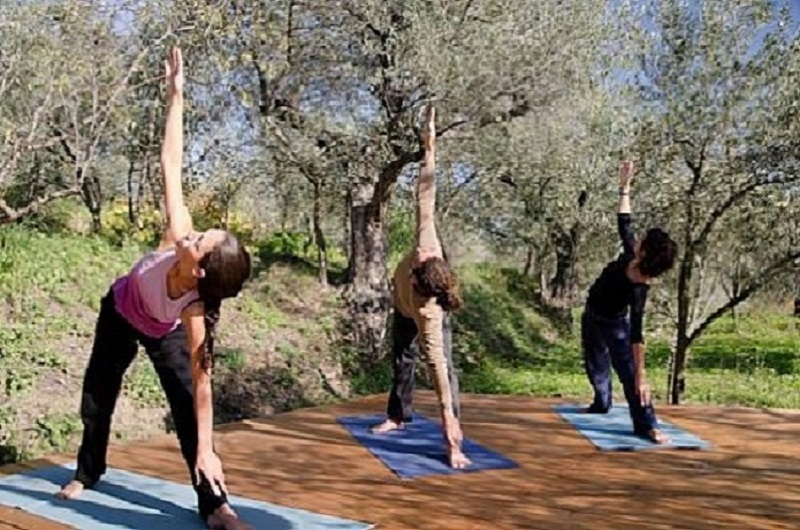 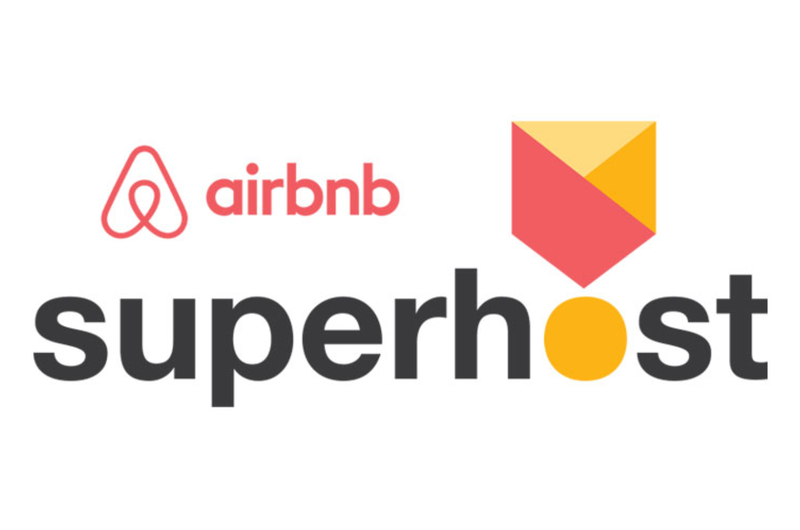 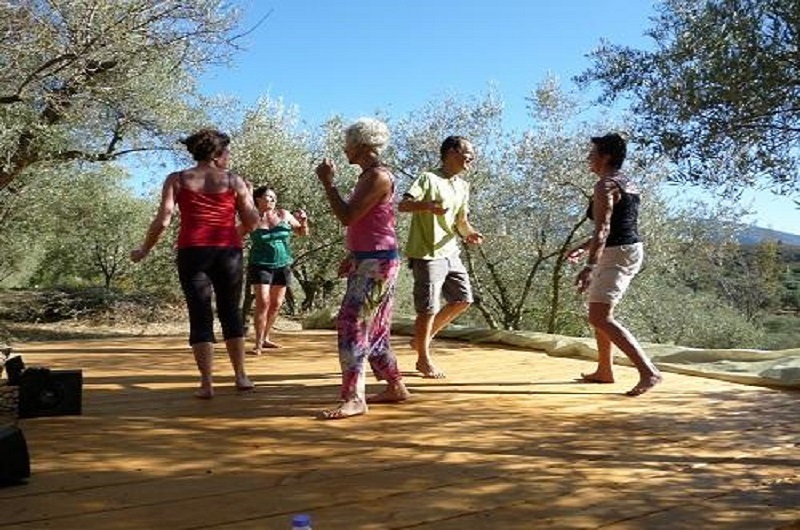 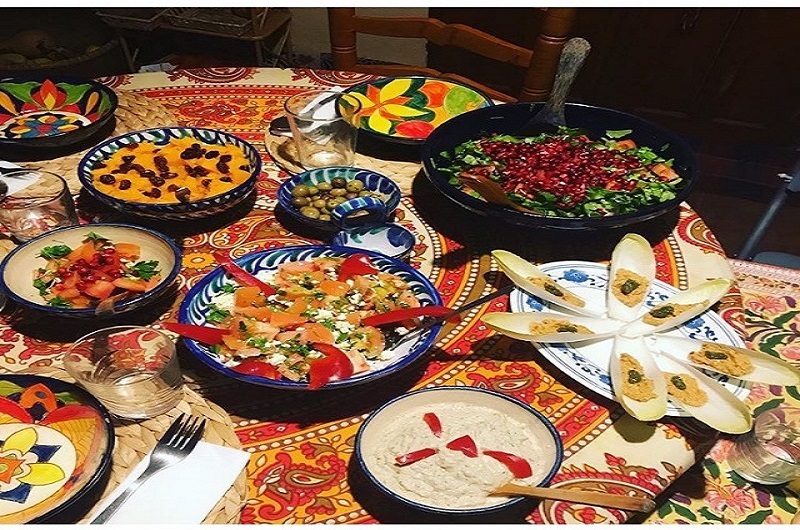 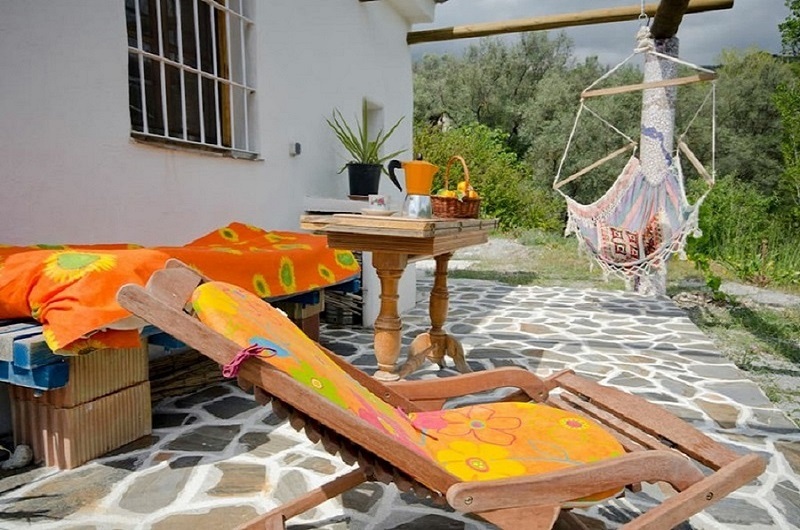 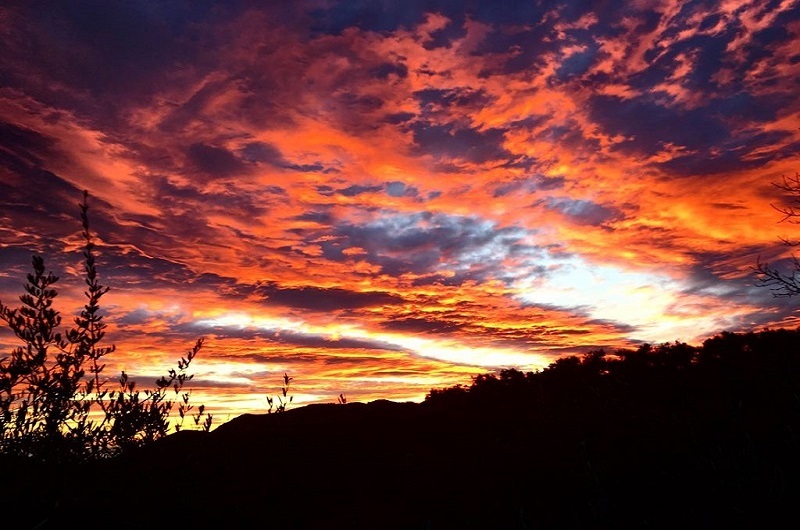 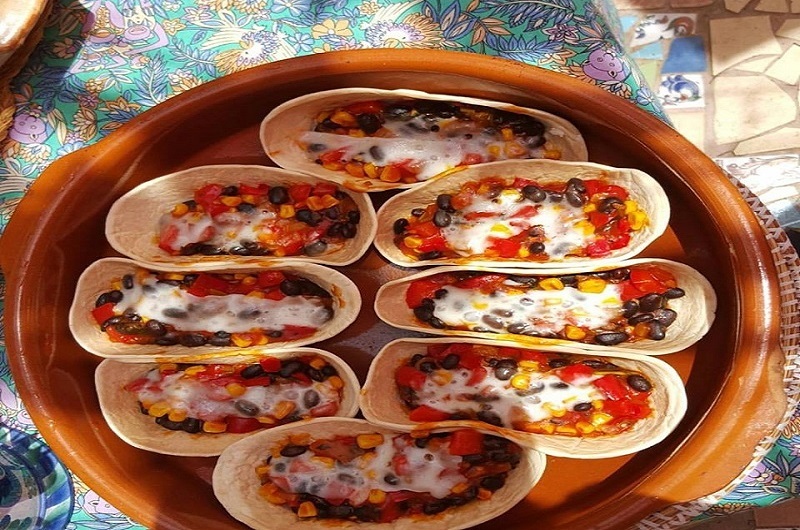 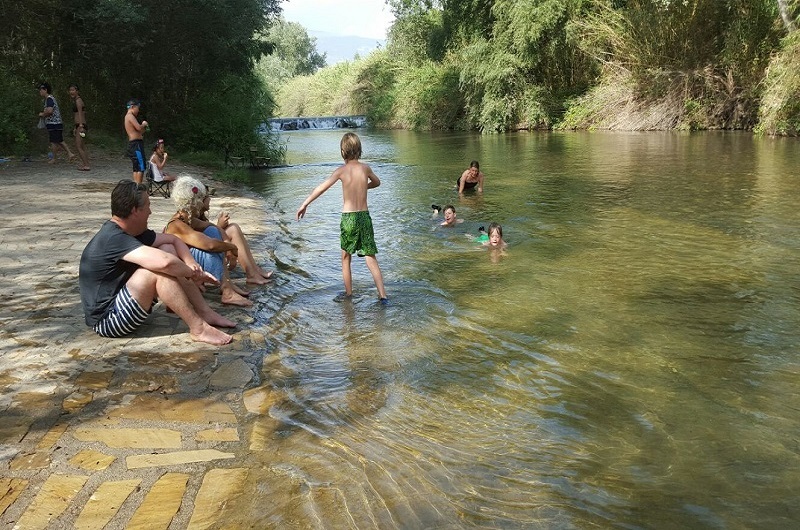 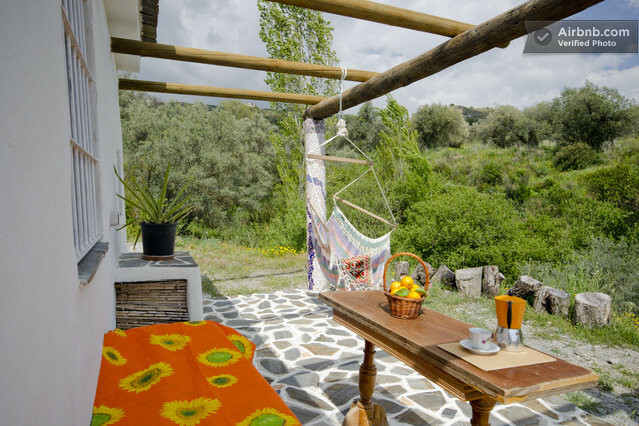 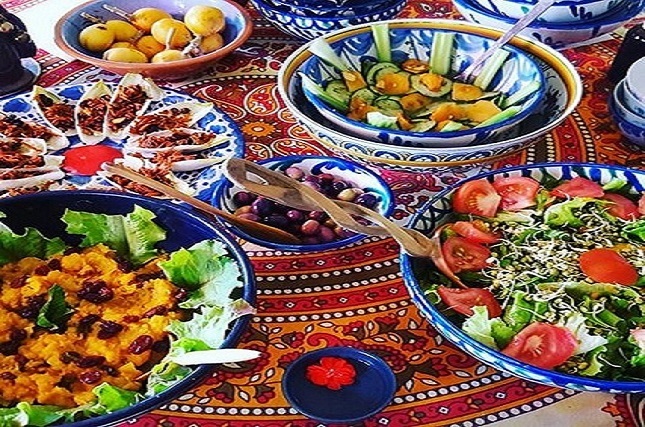 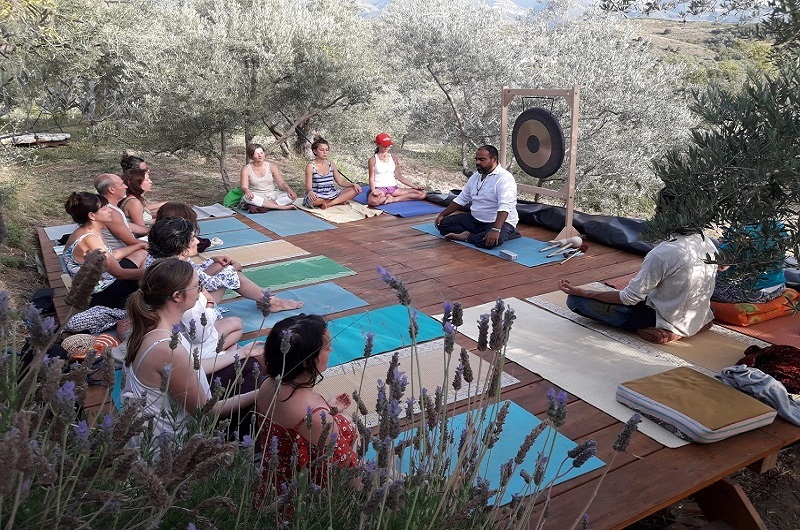 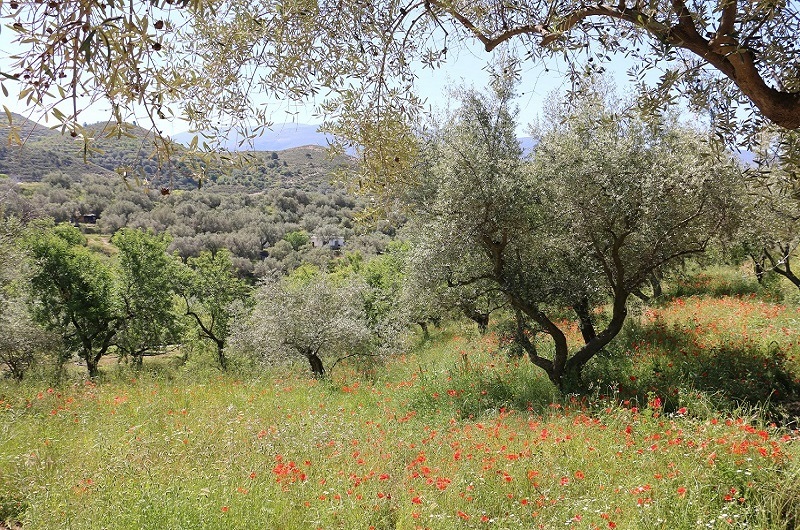 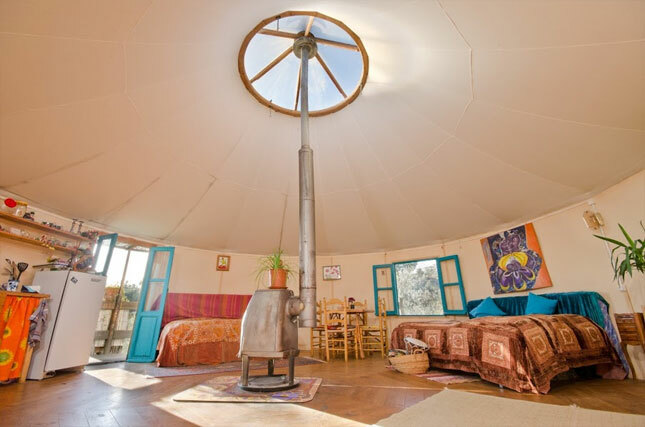 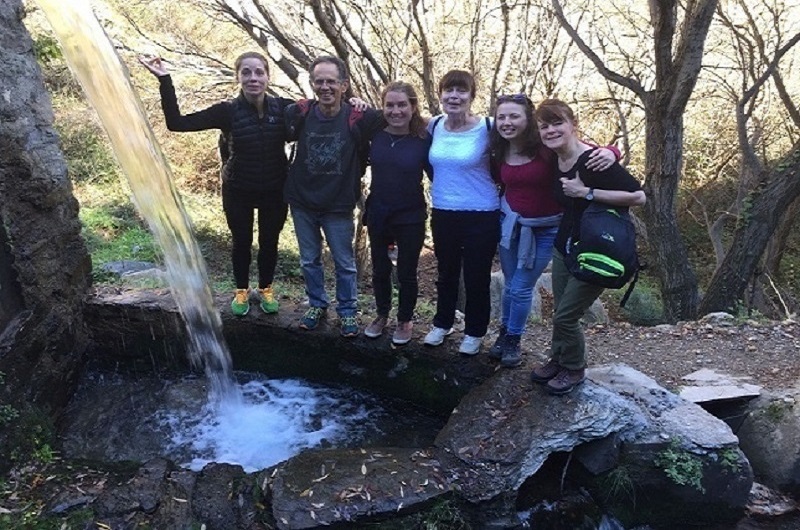 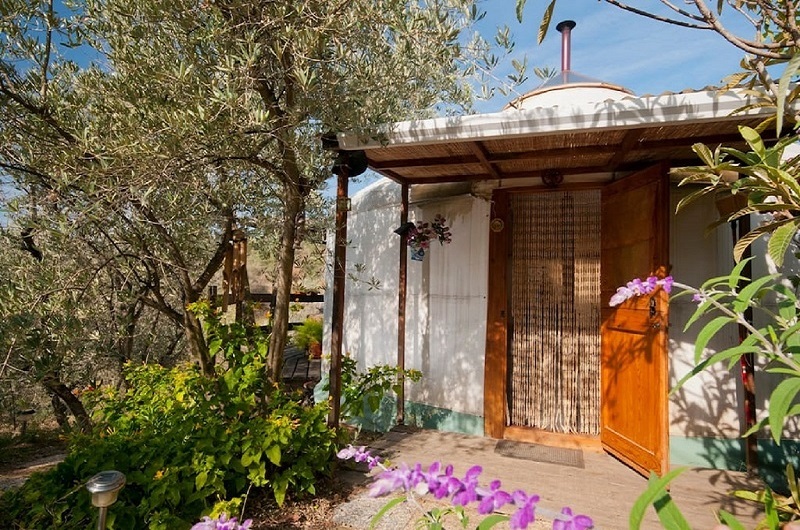 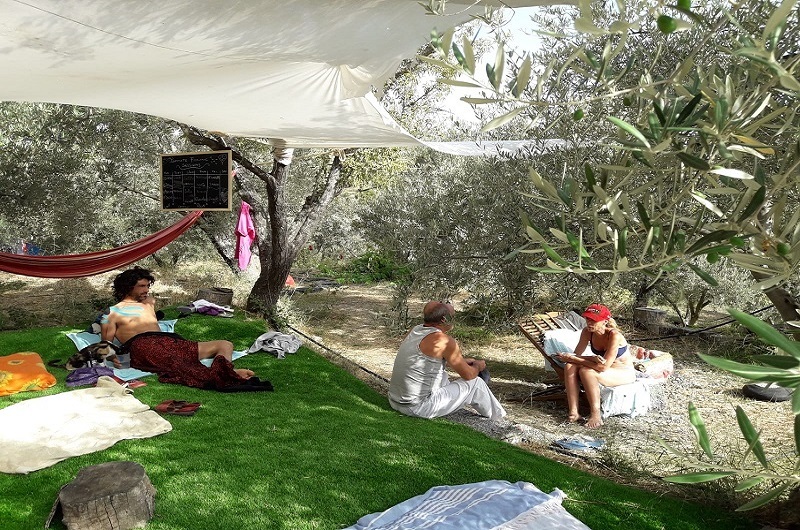 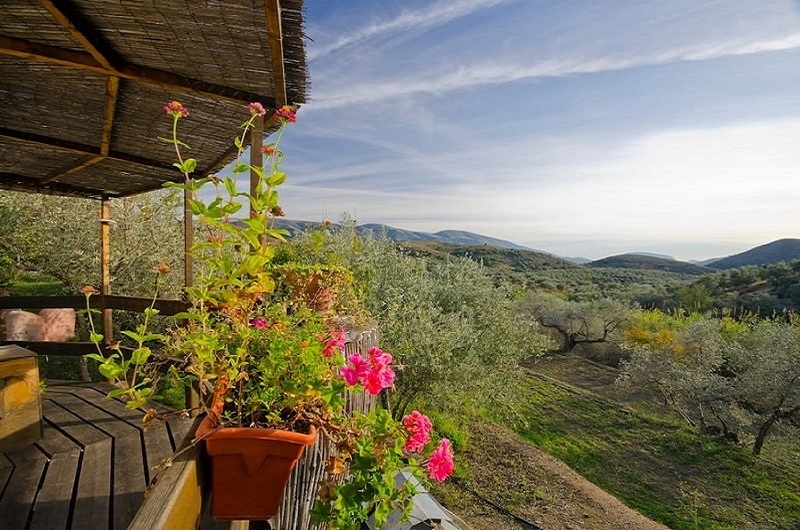 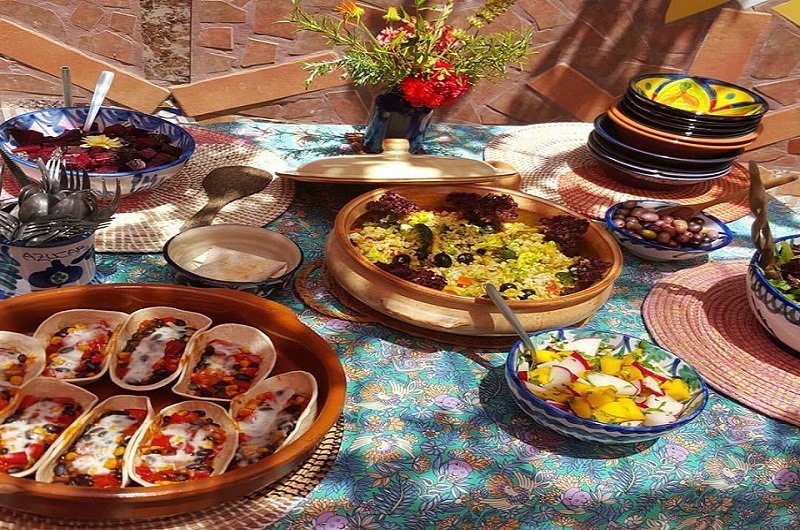 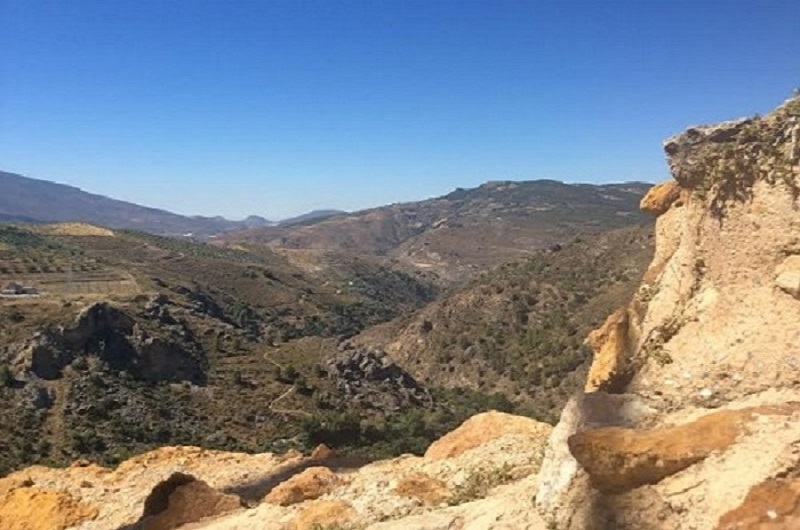 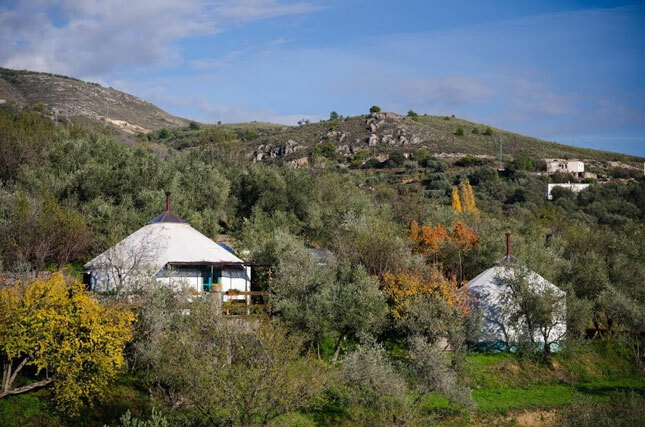 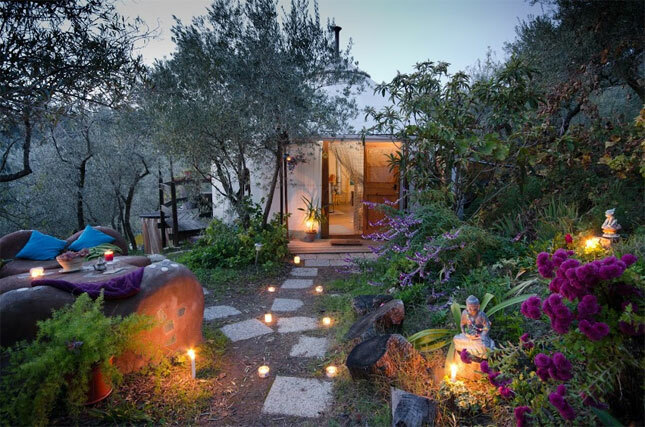 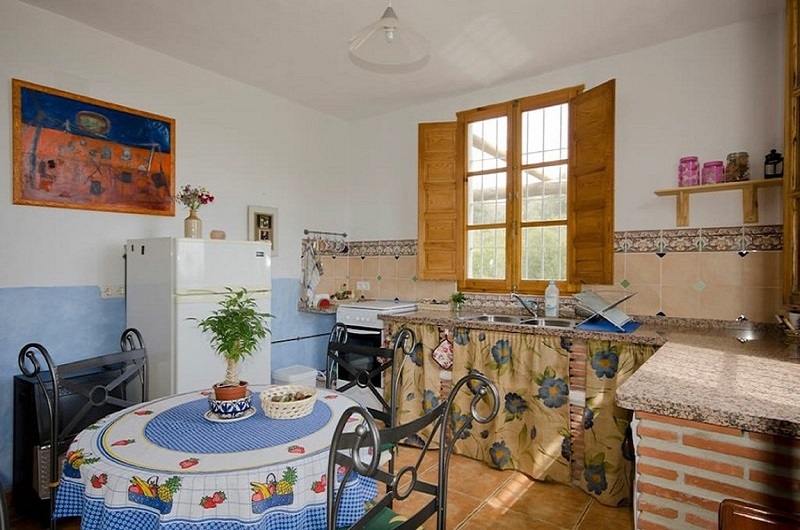 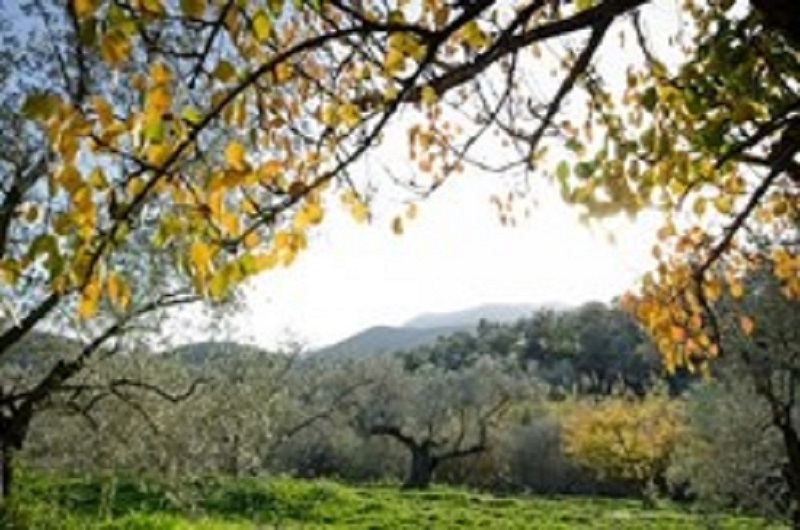 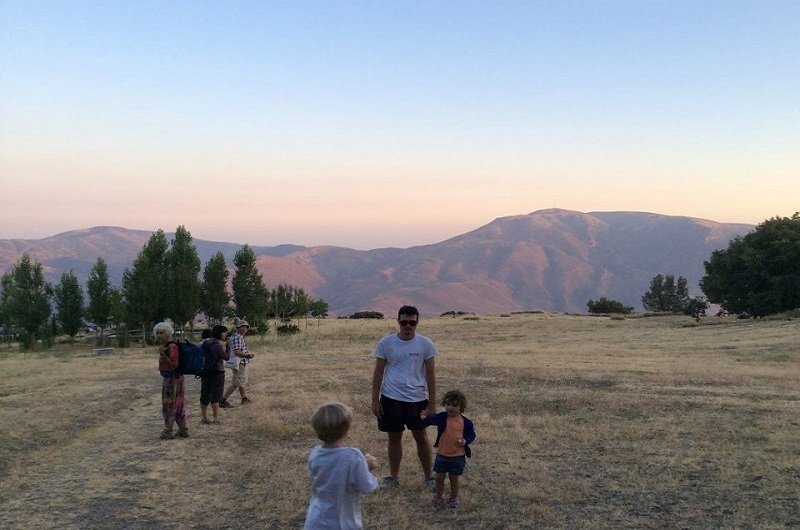 Set within the stunning Sierra Nevada Mountains in Andalucia, Spain, Armonia Alpujarra Healing Retreat Centre offers Yoga Holidays, Personalized Retreats and an abundance of organic goodness. 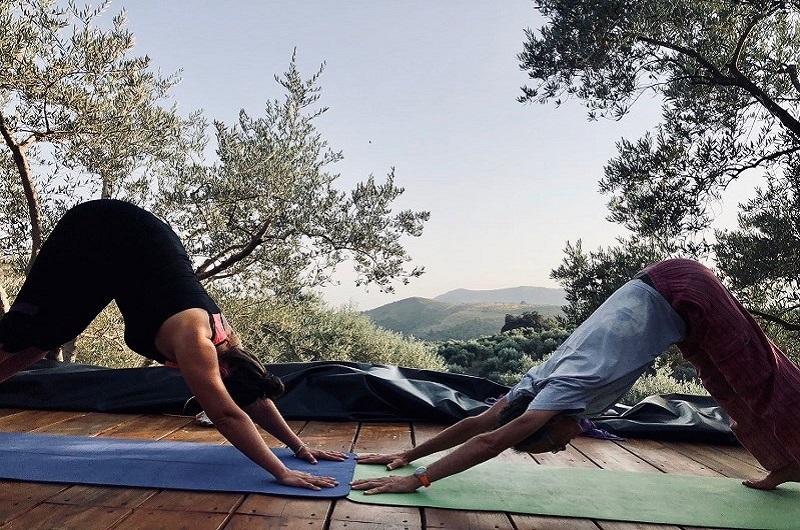 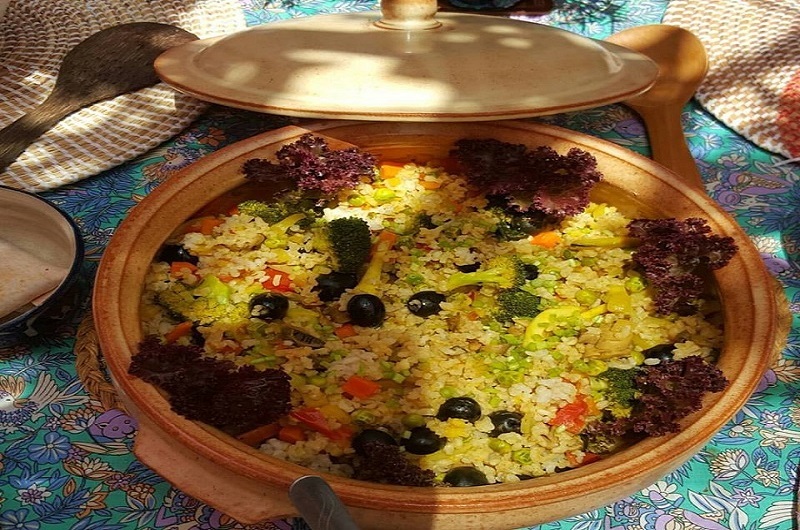 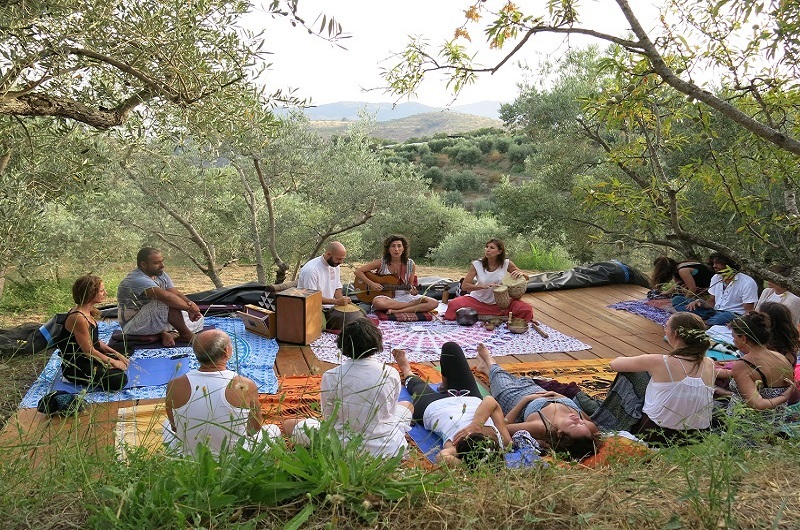 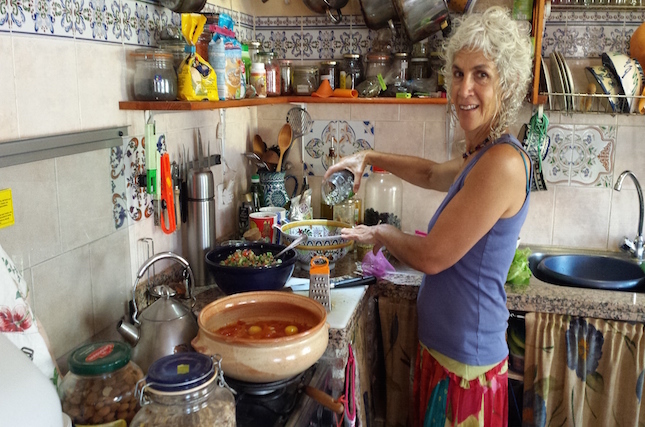 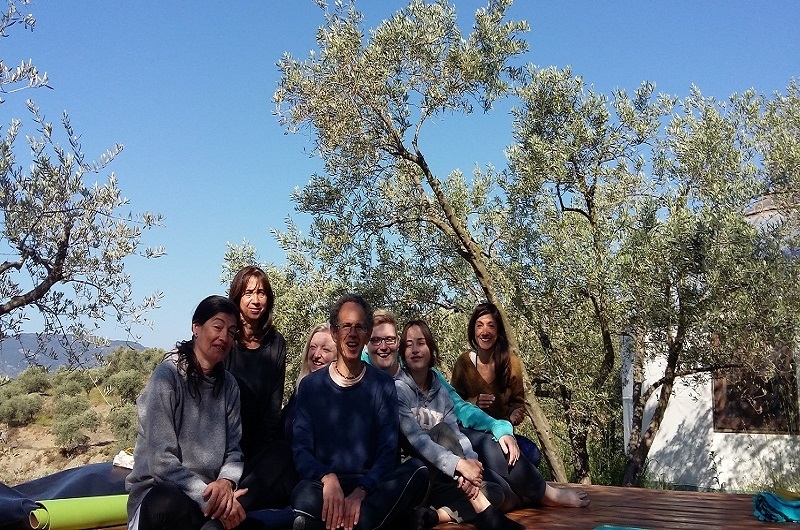 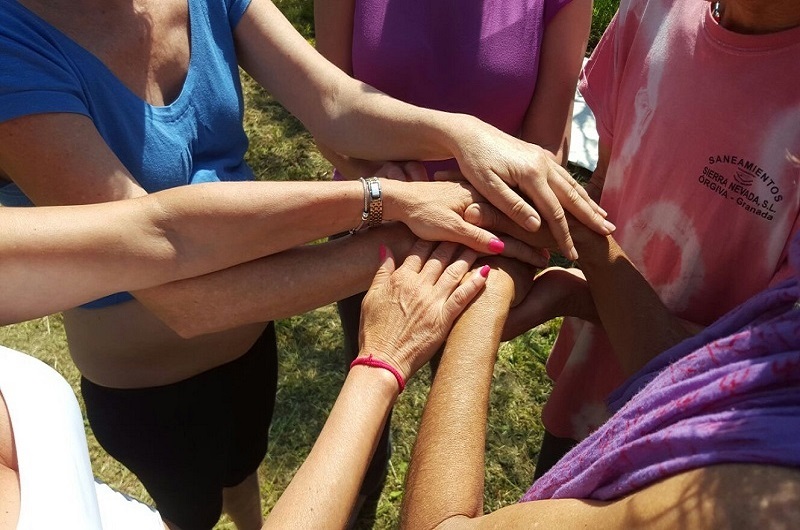 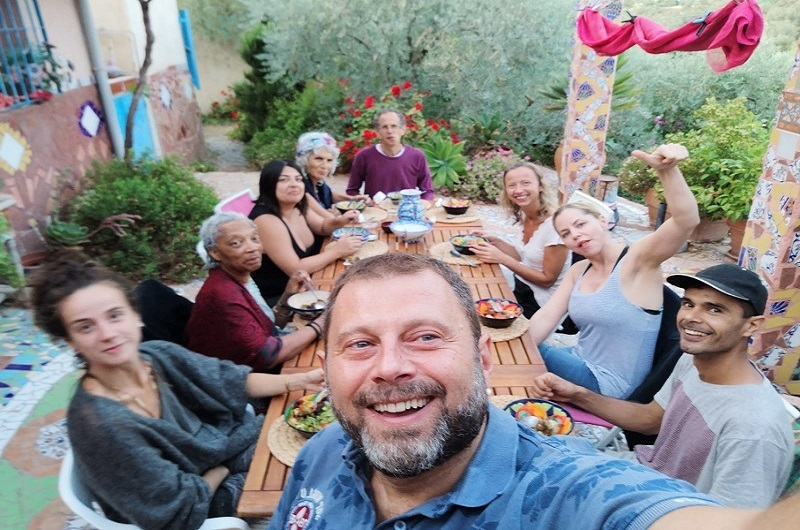 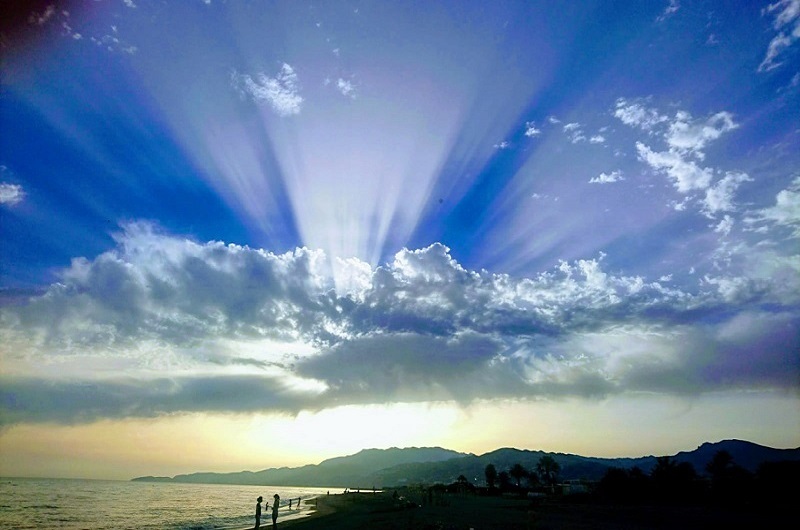 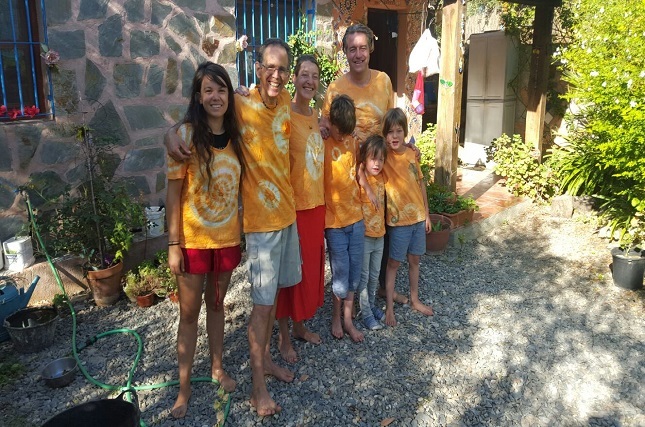 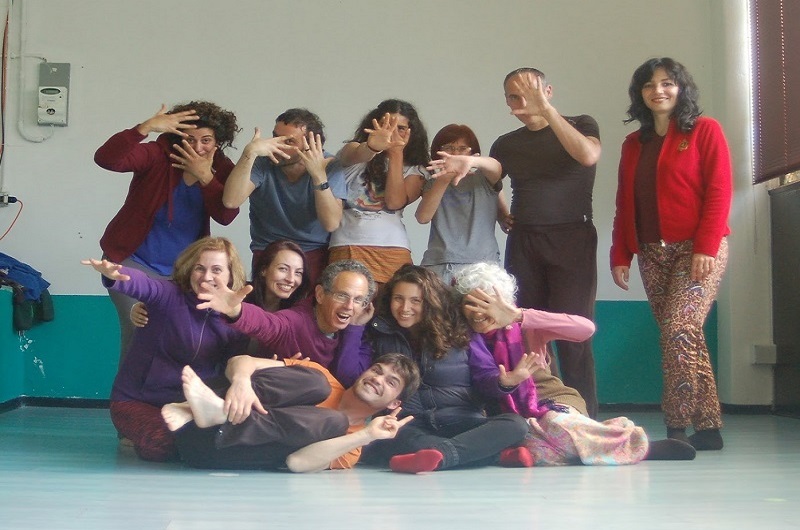 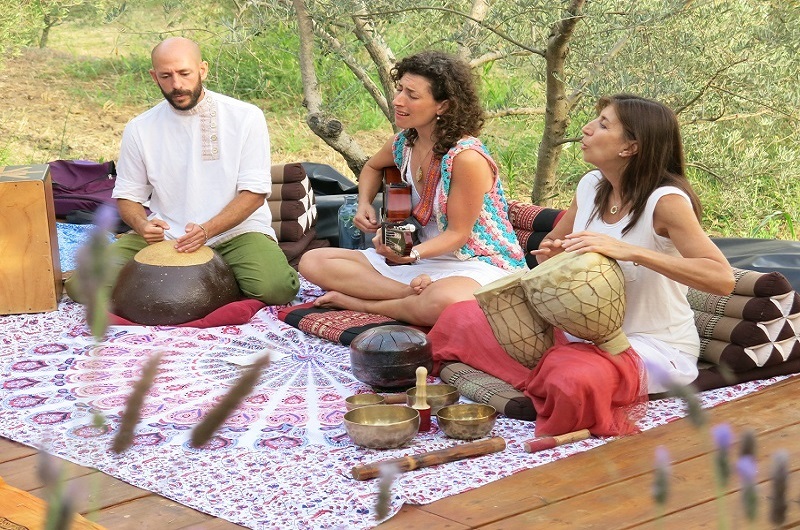 Armonia Alpujarra is facilitated, with love, by two highly qualified Yoga Teachers and Healers, Ziza Fernandes Sagy and Yair Sagy. 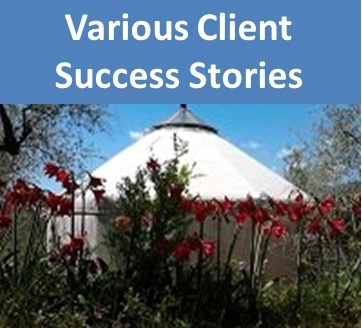 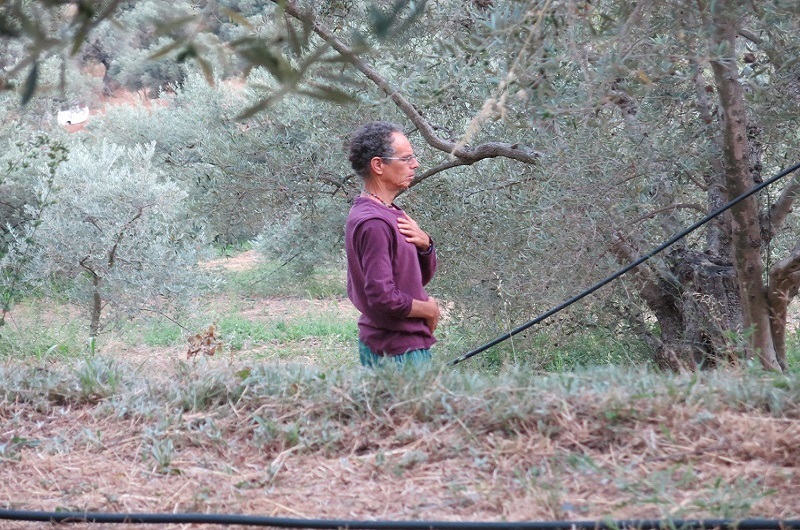 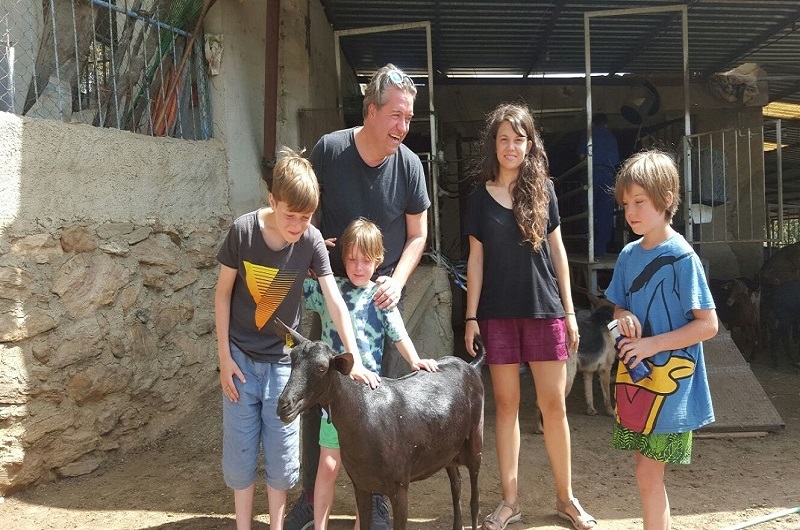 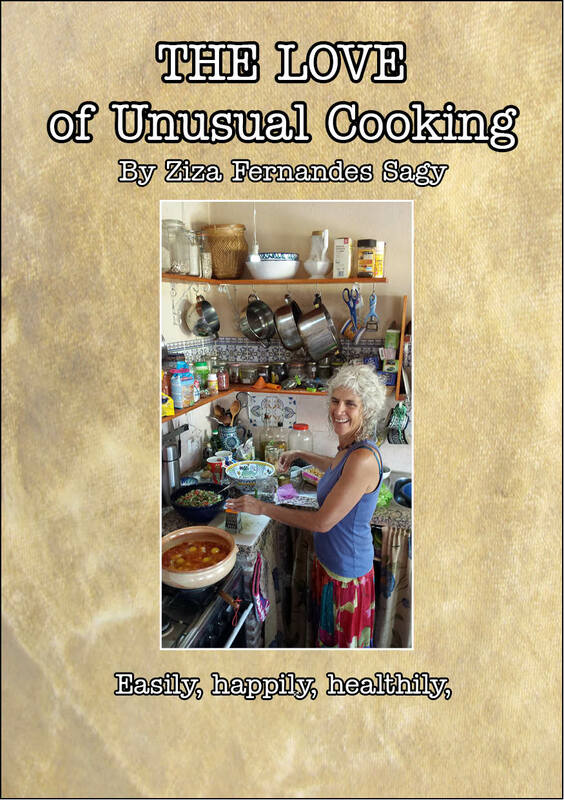 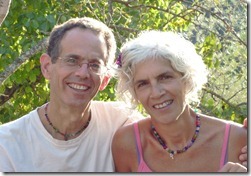 Both, Ziza and Yair, have more than twenty five years of experience within their unique healing therapies. 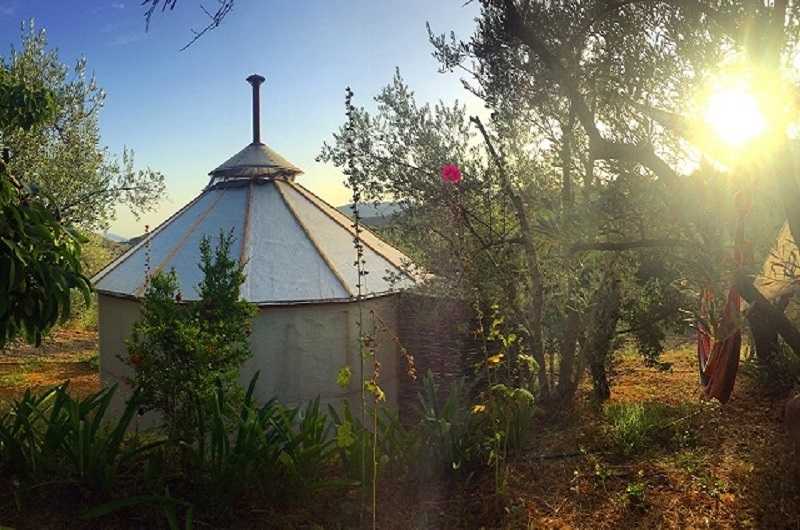 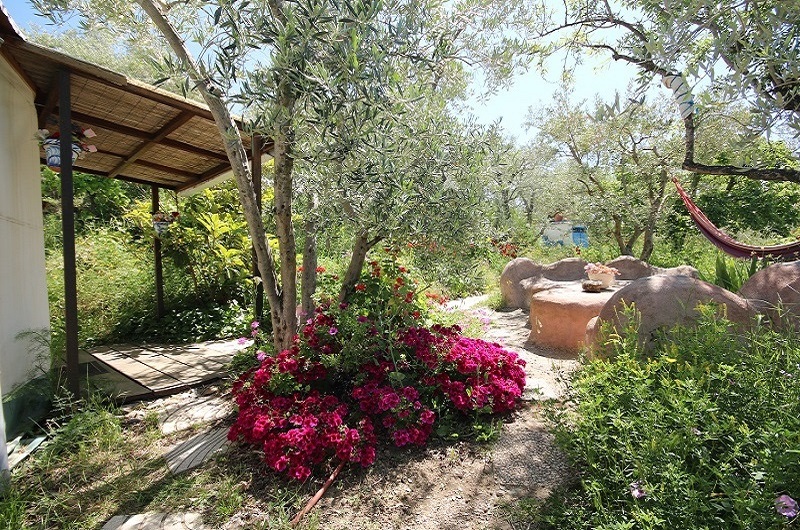 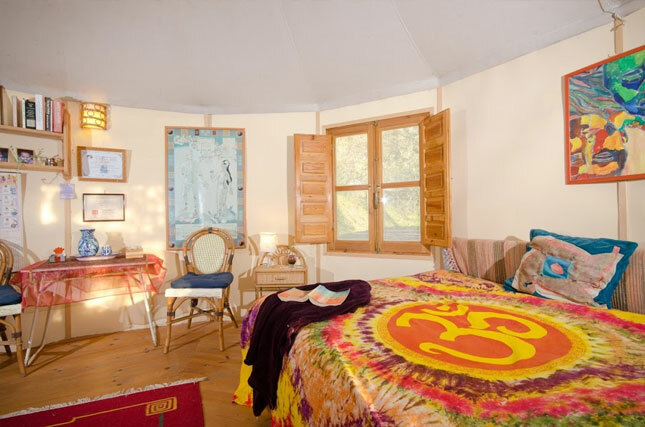 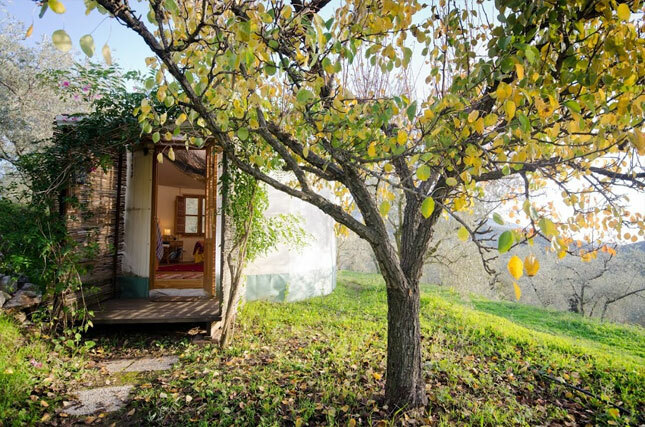 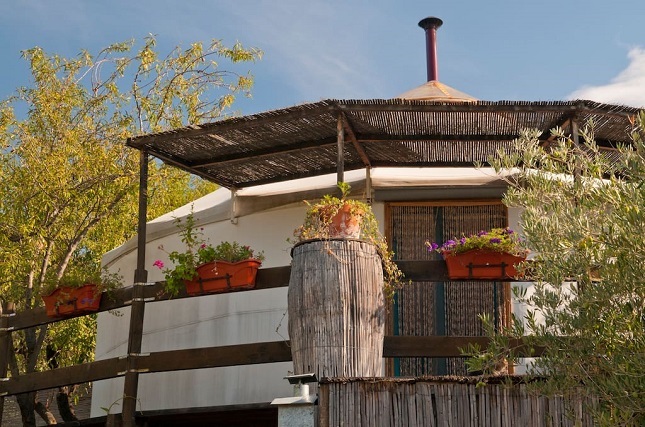 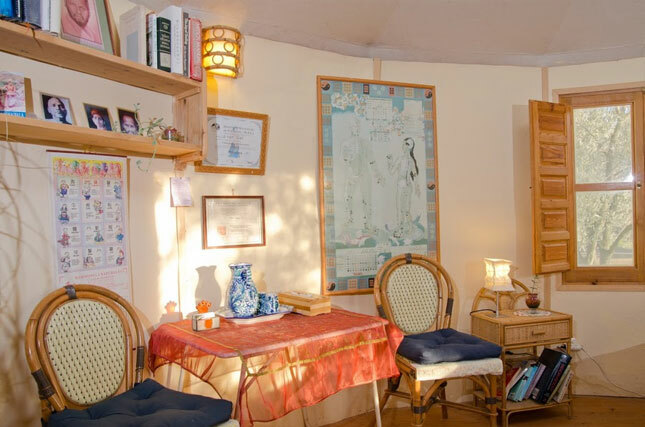 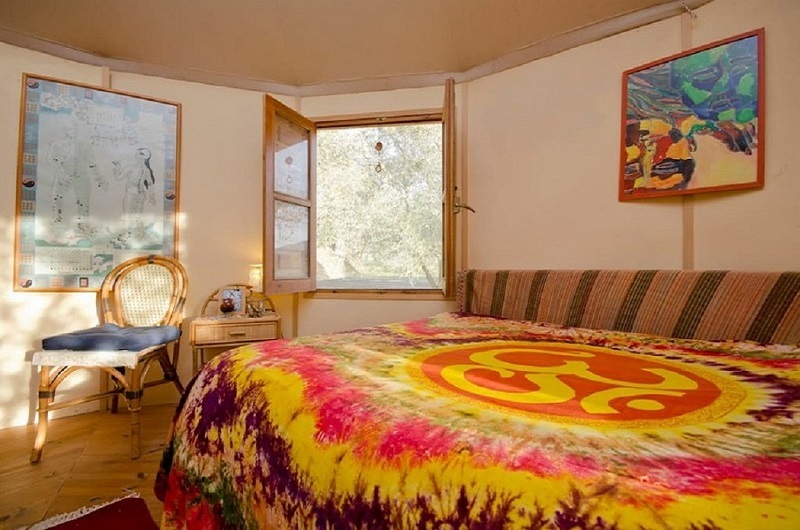 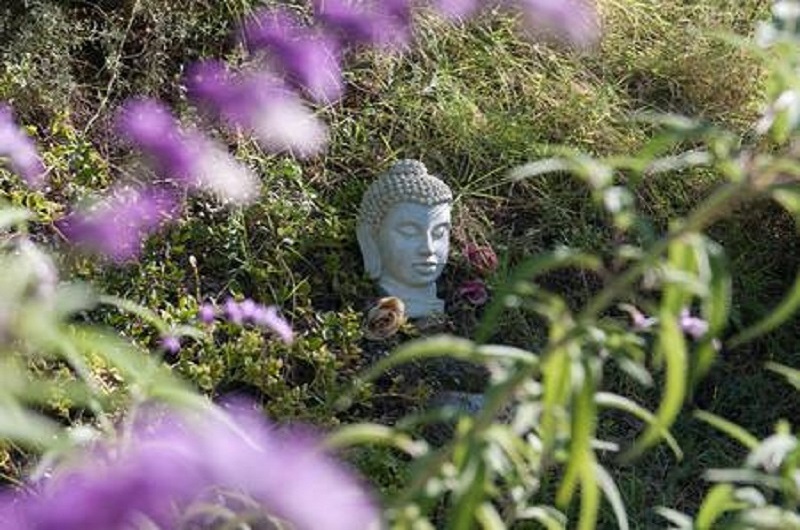 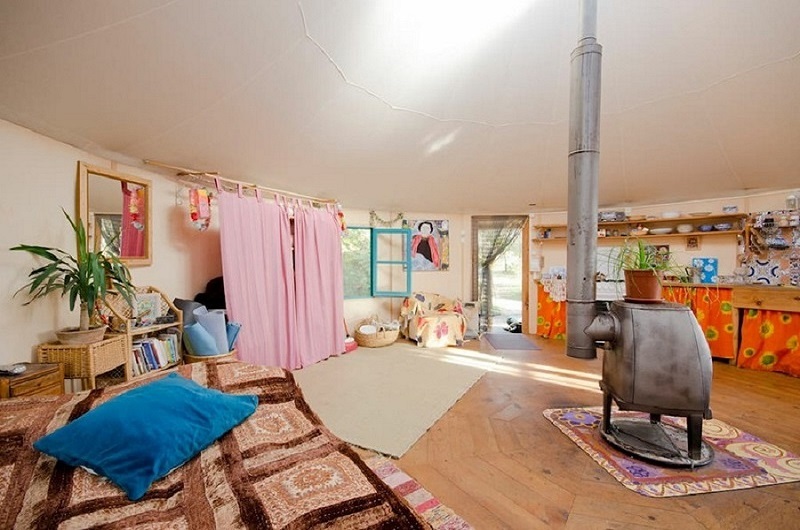 Allow the tranquility of nature, the exquisite simplicity of Armonia’s Eco-friendly Accommodation and the authenticity of the unique healing practices offered, nurture your core being and restore your inner harmony. 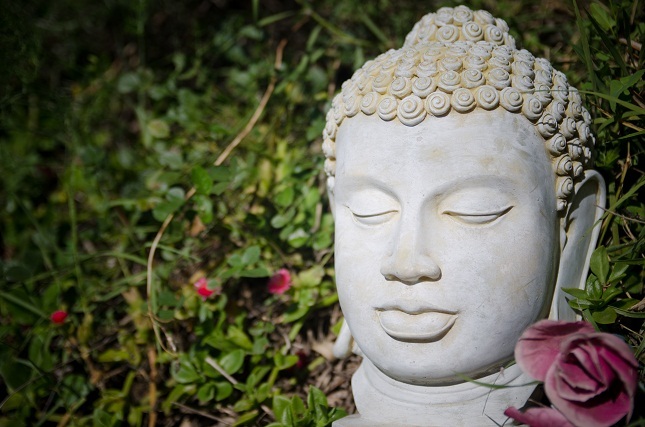 We look forward to joining you on your beautiful and powerful journey.